By law (Pty) Ltd companies need their Annual Financial Statements to be audited, and an Auditor's Report signed off. Only certain accounting qualifications are empowered to perform this function (auditor) and you need to ensure that you appoint a suitable accountant. See our Summary of Accounting Qualifications in SA. 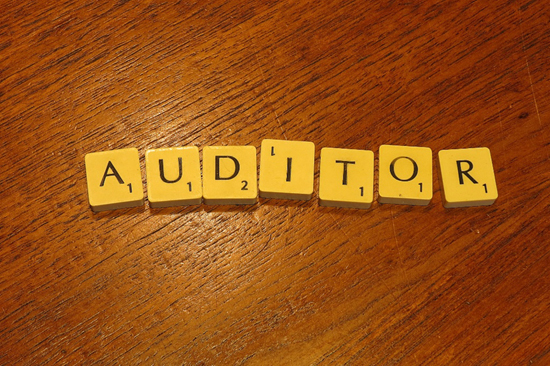 The most general definition of an audit is an evaluation of a person, organization, system, process, project or product. Audits are performed to ascertain the validity and reliability of information, and also provide an assessment of a system's internal control. The goal of an audit is to express an opinion on the person/organization/system etc. under evaluation based on work done on a test basis. Due to practical constraints, an audit seeks to provide only reasonable assurance that the statements are free from material error. Hence, statistical sampling is often adopted in audits. In the case of financial audits, a set of financial statements are said to be true and fair when they are free of material misstatements - a concept influenced by both quantitative and qualitative factors. Are you depreciating your assets in accordance with the Accounting Standards? Specialize in the small enterprise, filing storage and bookkeeping functions, including year end functions when necessary.